Designed for elite football players, the Low Profile Lip Guard is a sleek mouthguard with impressionable gel interior that molds to the bite while protecting both upper and lower lips. Amp up performance during the most intense moments of the game when clenching tends to occur. 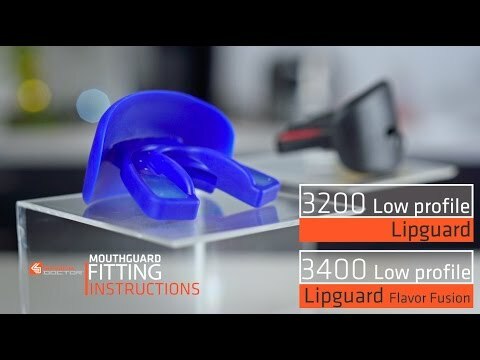 Low Profile Lip Guard is rated 5.0 out of 5 by 2.